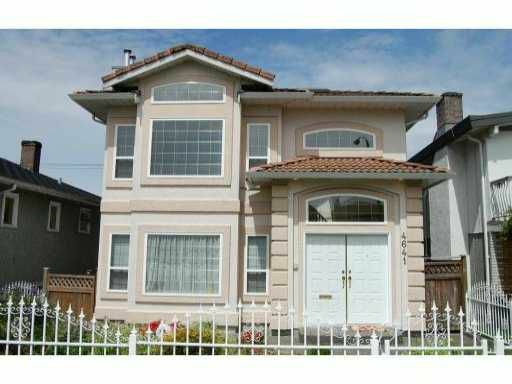 Immaculate, well built & design "Vancouver Special", bright & spacious. Open foyer 20 ft, spiral stairs, 9' hi-ceiling at main, 4 skylights. Large living room both floors, 2 nice kitchens w/3 pcs appliances each. Fully fenced yard.Walking distance to park, swimming pool, library, transit. Must see!